Your perfect pet deserves a perfect picture frame! 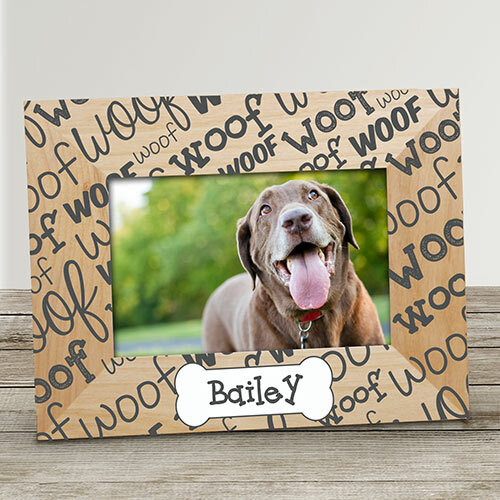 Express what your dog means to you with this Personalized Woof Woof Pet Frame! Personalized Pet Picture Frames are custom personalized with any name. Shop Personalized Pet Frames today!